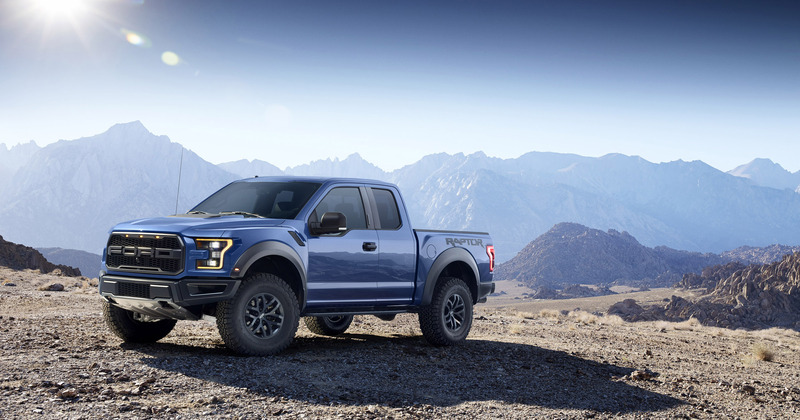 Ford, America’s truck leader, introduced the F-150 Raptor – the ultimate high-performance off-road pickup in the company’s lineup. 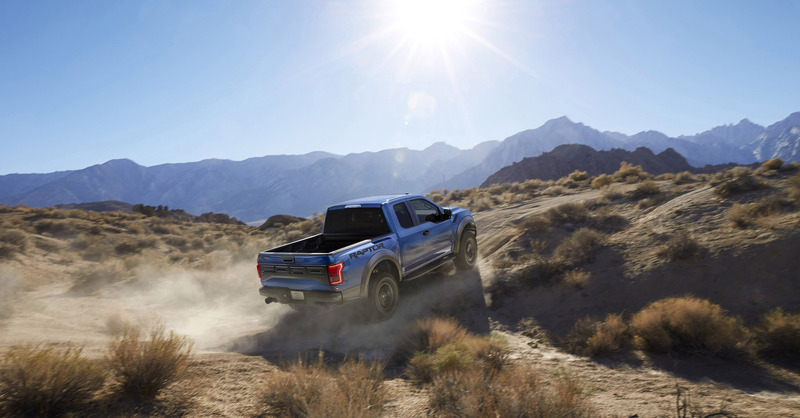 Ford has reengineered every part of the F-150 Raptor to make it the toughest, smartest, most capable off-roader – and more efficient than ever. 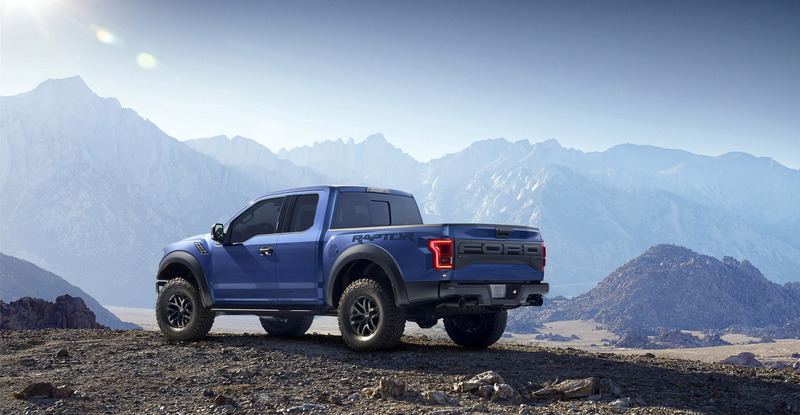 The Raptor starts with a purpose-built frame – the backbone of the truck – that is the strongest in the F-150 lineup, featuring more high-strength steel than the outgoing Raptor. 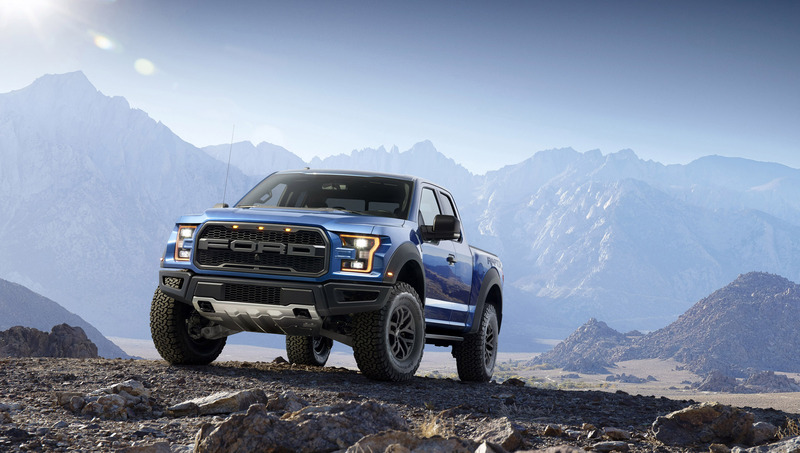 Forged from high-strength, military-grade, aluminum alloy that helps save more than 500 pounds of weight, Raptor’s exterior design is inspired by Ford’s performance heritage in off-road racing that includes Best in the Desert, Lucas Oil Off Road Racing Series and the famous Baja 1000. 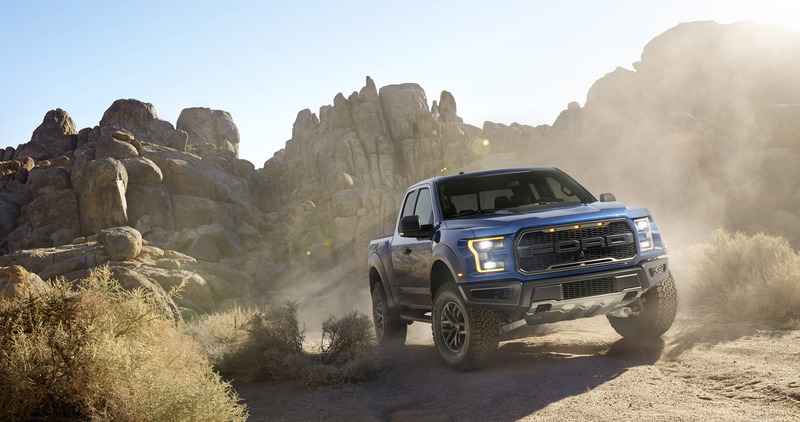 Raptor’s chiseled looks are reminiscent of those found in Trophy Trucks – the most powerful and fastest off-road pickups. 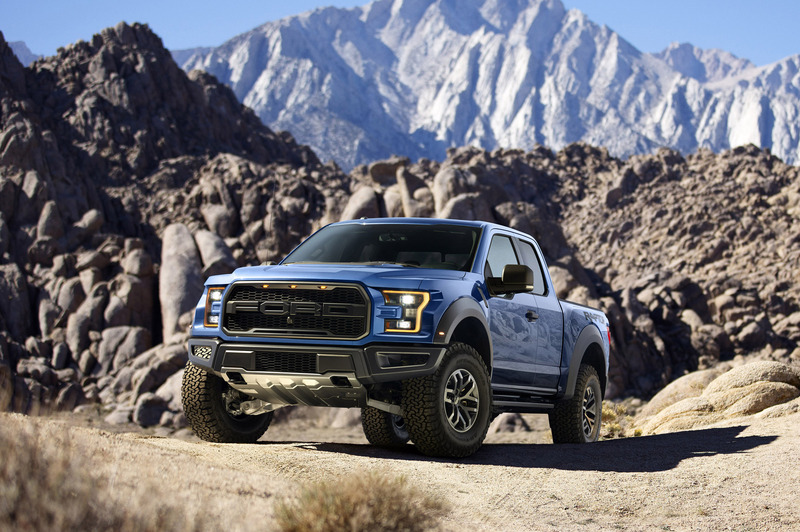 Raptor is 6 inches wider than the standard F-150 for improved stability off-road. 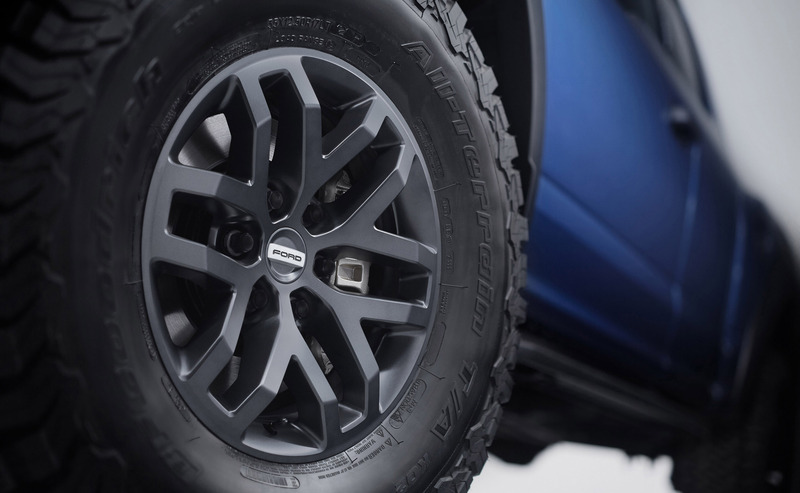 The Raptor also boasts its first-ever dual exhaust and new 17-inch wheels with next-generation BFGoodrich All-Terrain KO2 tires specifically designed for off-road performance. 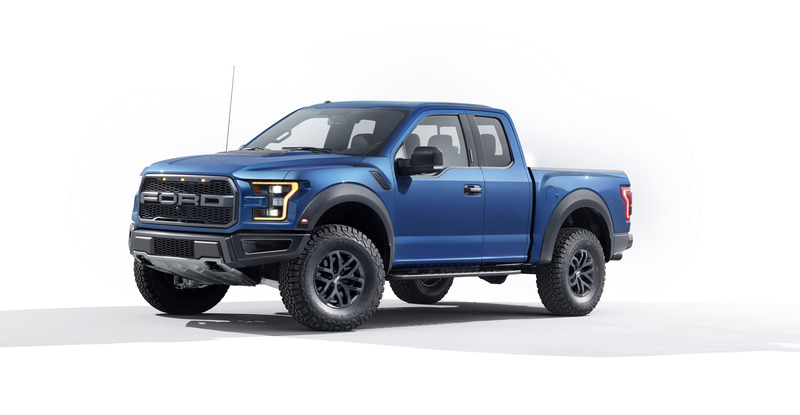 Raptor is powered by Ford’s new, second-generation 3.5-liter EcoBoost® engine that produces more power with greater efficiency than the current 6.2-liter V8, which is rated at 411 horsepower and 434 lb.-ft. of torque. 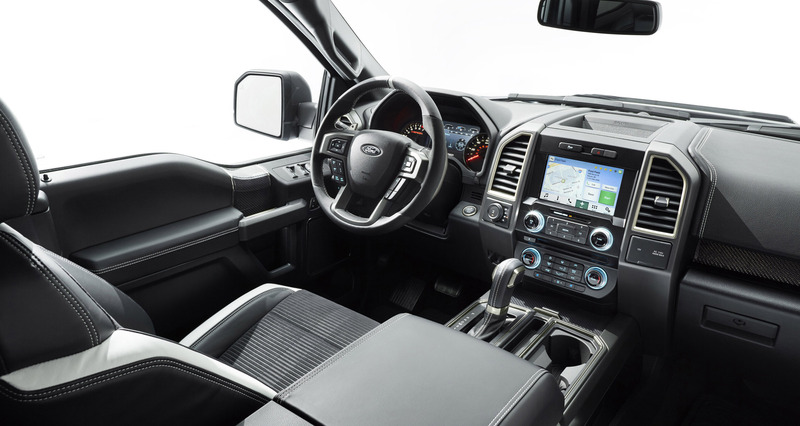 The first-generation 3.5-liter EcoBoost proved its mettle off-road – racing in the original F-150 EcoBoost Torture Test truck in the 2010 Baja 1000, as well as notching repeated wins in off-road race series. 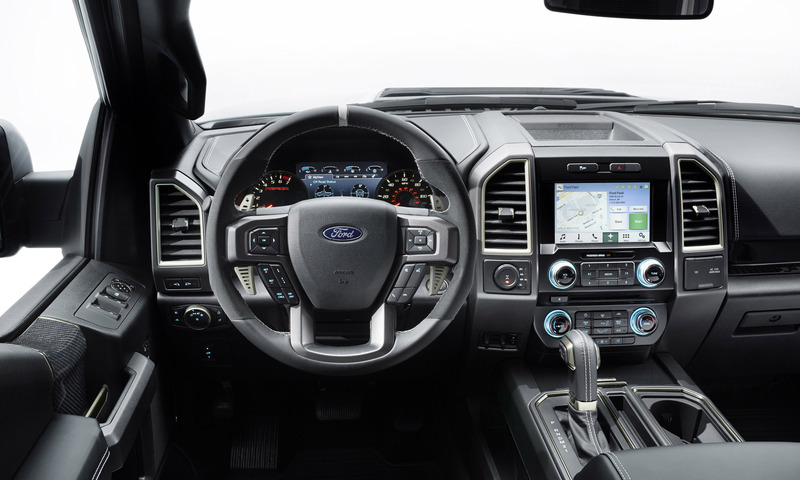 The high-output 3.5-liter EcoBoost is a Raptor exclusive in the F-150 lineup. 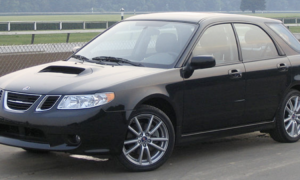 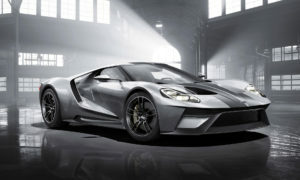 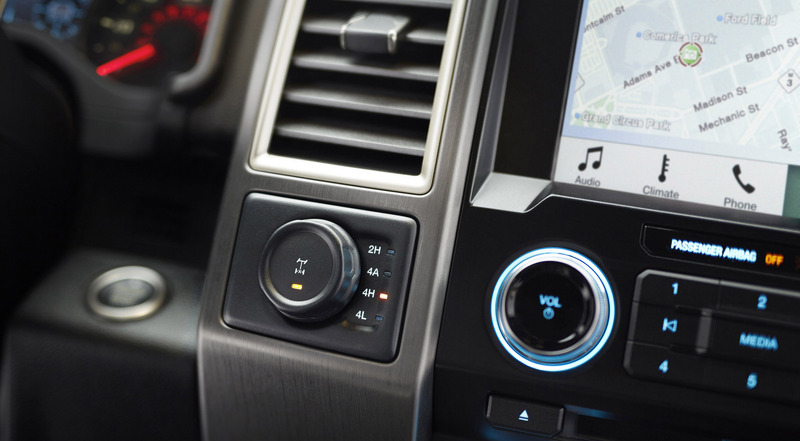 It will be paired with an all-new 10-speed transmission for improved efficiency. 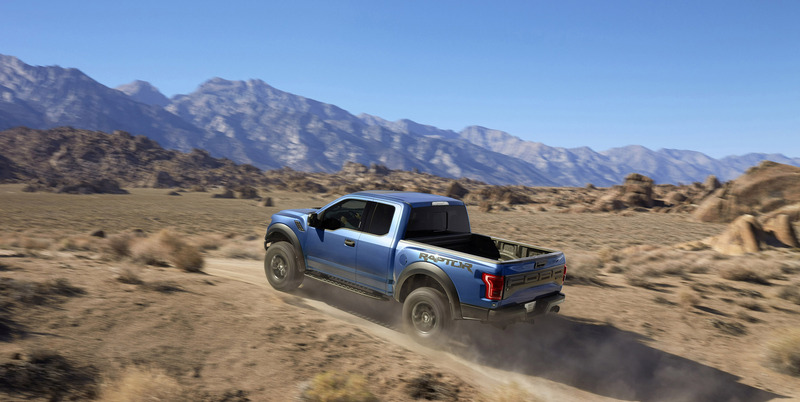 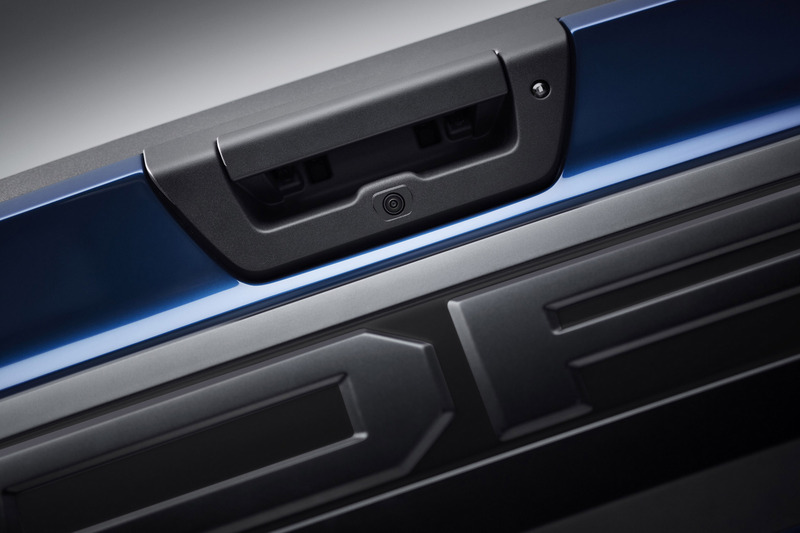 An all-new four-wheel-drive, torque-on-demand transfer case, with an advanced, easier-to-use version of off-road mode driver-assist technology, further improves Raptor’s trail performance. 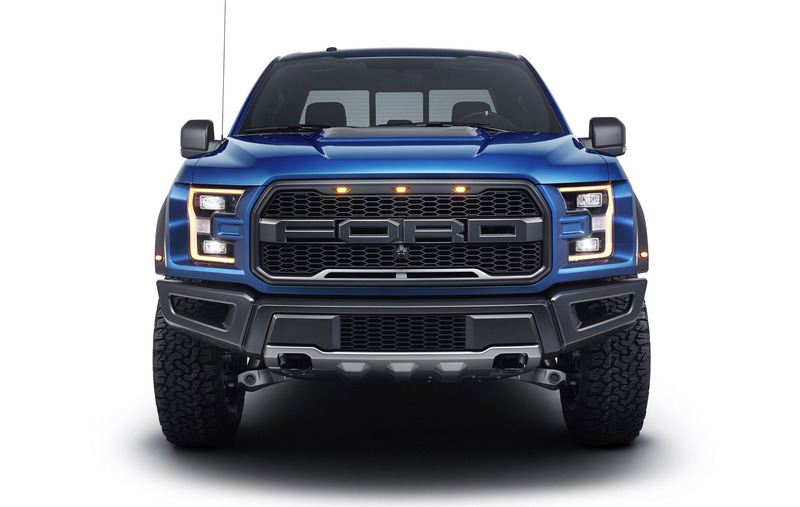 Raptor’s new transfer case, which manages power distribution between the front and rear wheels, combines the best attributes of clutch-driven, on-demand all-wheel drive with durable, mechanical-locking four-wheel drive. 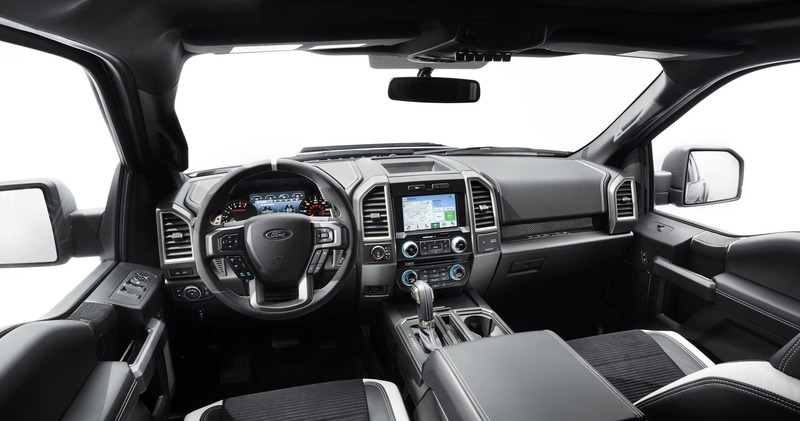 “The new transfer case offers better traction for a greater variety of terrain at low and high speeds – both on-road and off-road,” said Jamal Hameedi, chief engineer, Ford Performance. 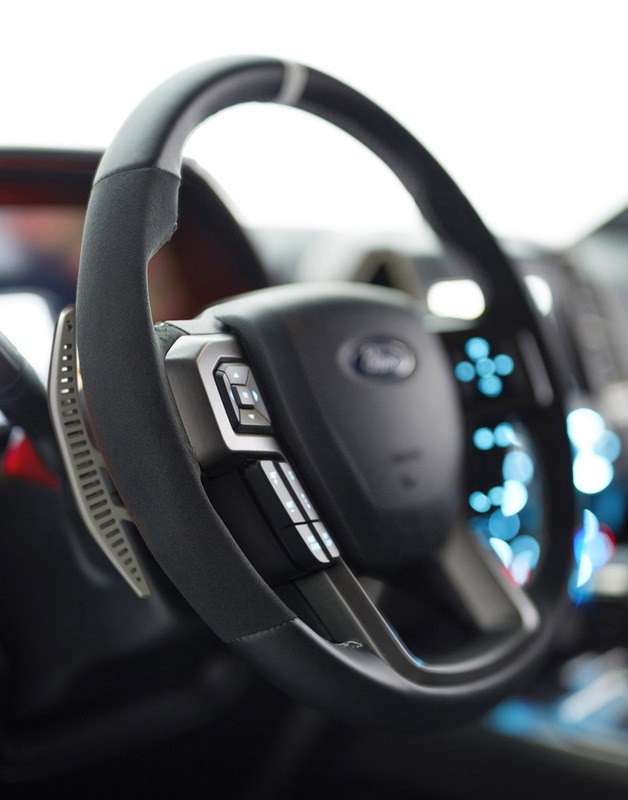 Raptor’s pioneering off-road mode driving technology has evolved into an all-new Terrain Management System™ that enables the driver to select modes to optimize driving dynamics to environmental conditions – from snow to mud, sand and more. 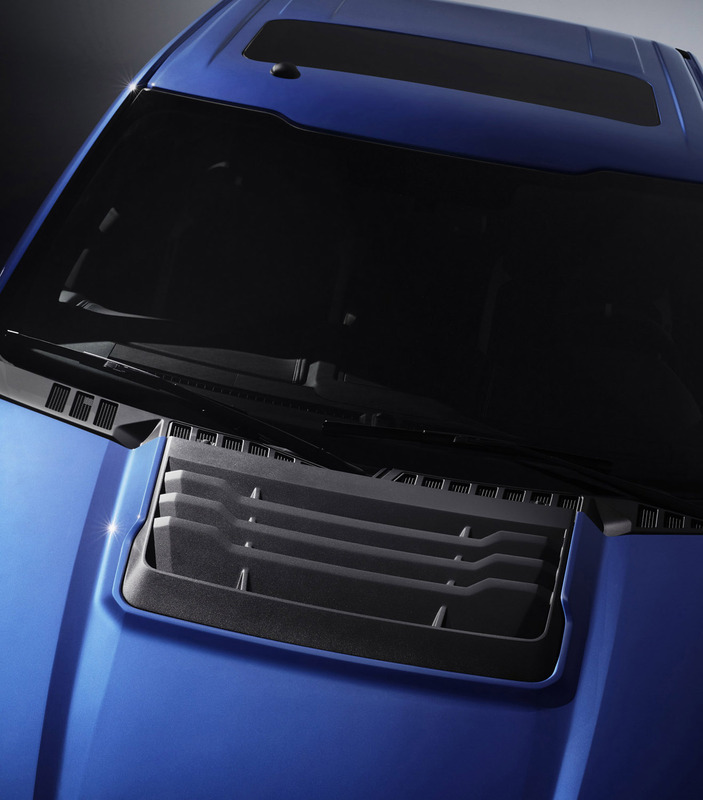 An available Torsen front differential increases off-road capability further. 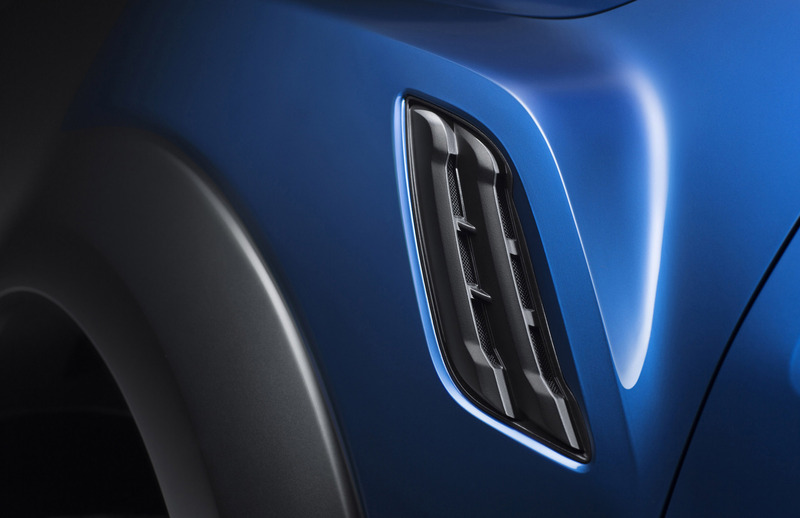 The system increases grip significantly for the front end of the truck and allows it to pull itself over obstacles and up steep grades – even when traction is split between the front tires. 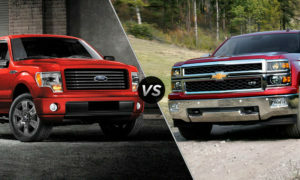 Building a high-performance off-road truck isn’t just about engine power – more importantly, it’s about the suspension. 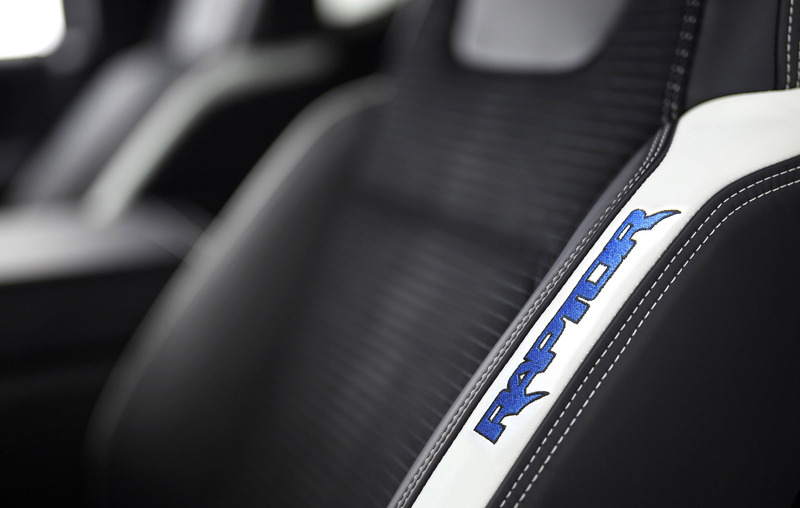 F-150 Raptor comes standard with new FOX Racing Shox with custom internal bypass technology that works to damp and stiffen suspension travel over rough terrain to help prevent the truck from bottoming out. 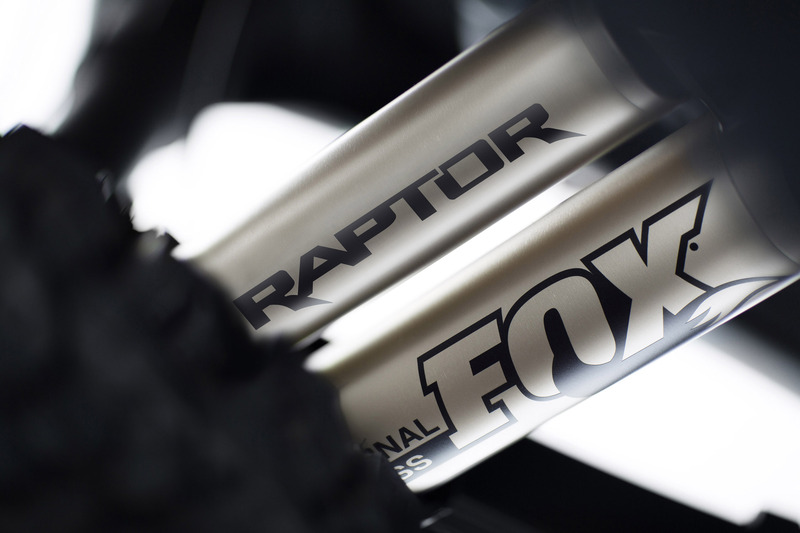 Front and rear shock canisters have grown from 2.5 inches to 3 inches in diameter for improved performance. 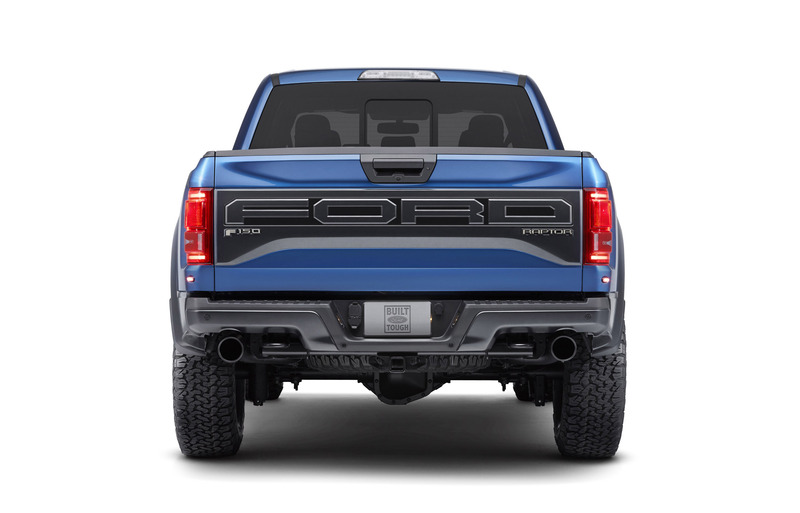 They feature more suspension travel than the current Raptor’s 11.2 inches at the front and 12 inches at the rear. 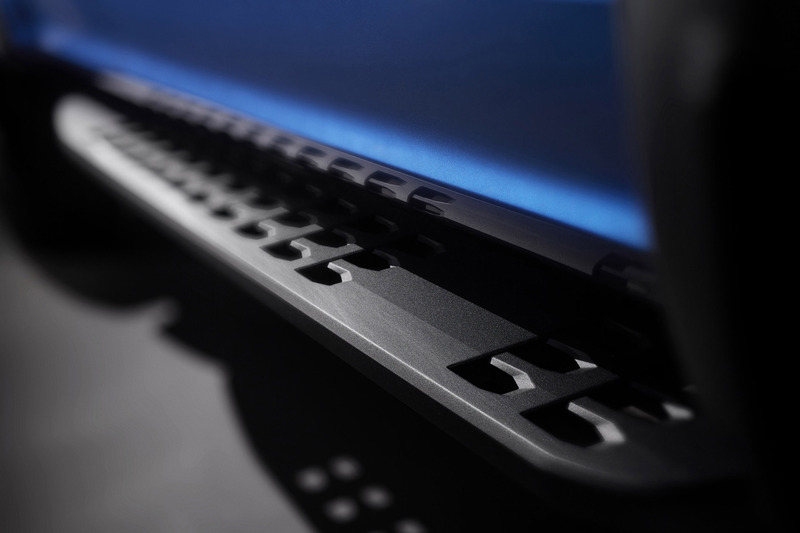 Advanced LED lighting and camera technology contribute to improved visibility on the trail or street – day and night. 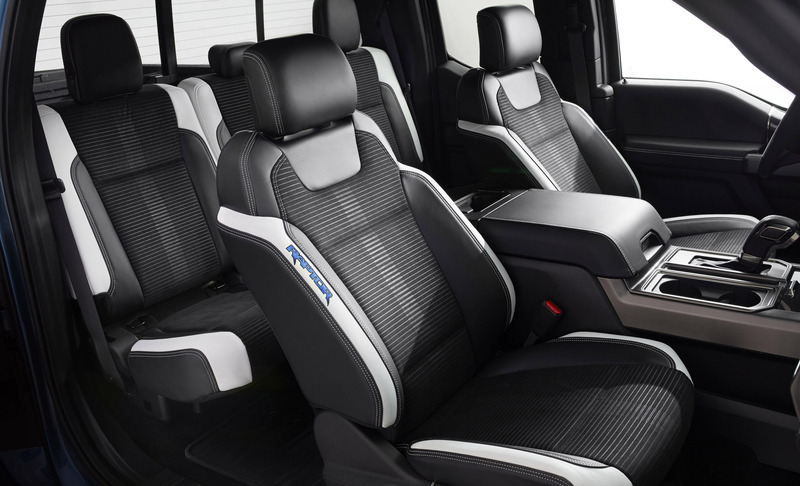 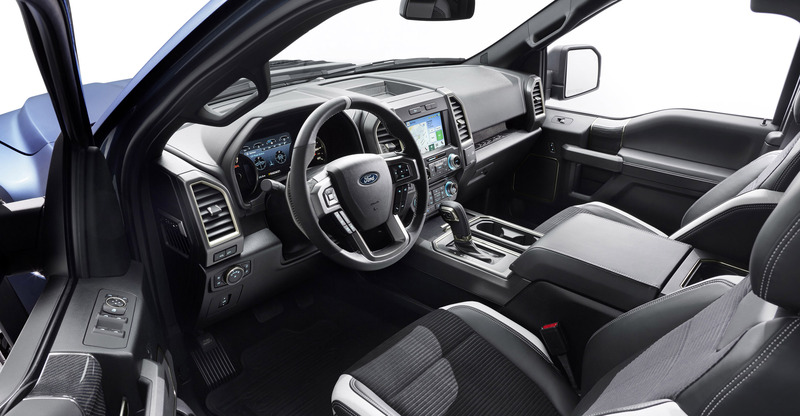 While the exterior design of the F-150 Raptor is about projecting an image, the interior design is about creating a comfortable place for driver and passengers to enjoy their time on- and off-road. 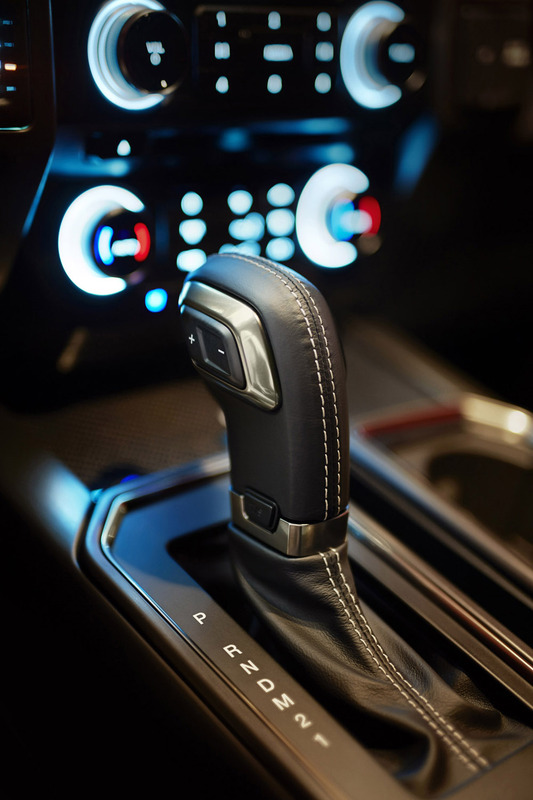 Added content includes interior upgrades, three color material levels, and paddle shifters to manually shift the 10-speed transmission. 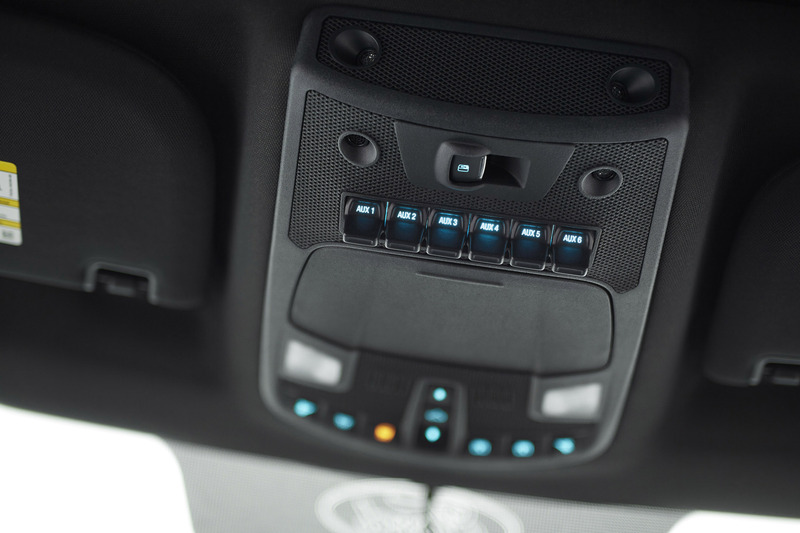 Auxiliary switches to control aftermarket equipment such as lights or an air compressor are mounted out of the driver’s way in the roof of the cab – similar to a fighter plane. 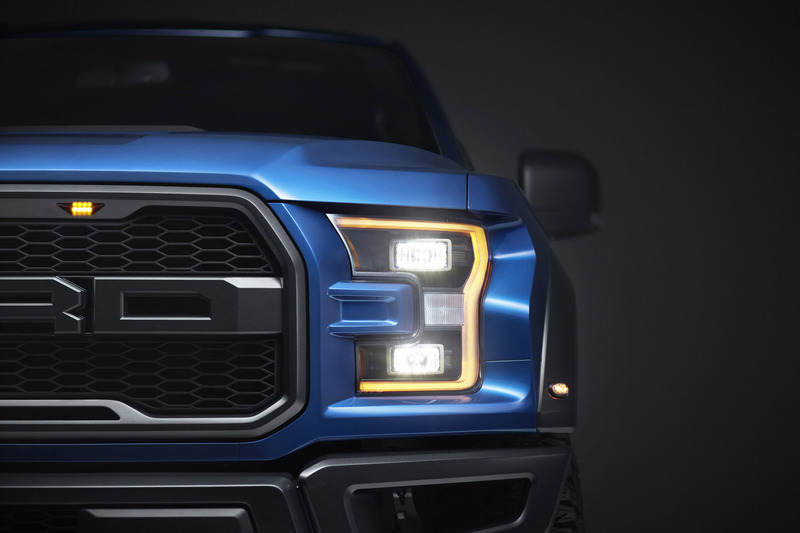 “This all-new F-150 Raptor takes Raptor performance to the next level,” said Dave Pericak, director, Ford Performance.